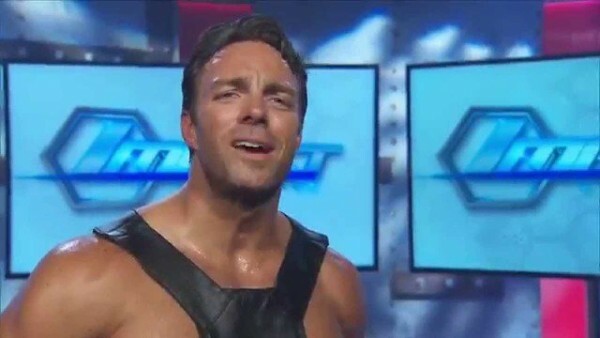 – PWinsider reports that Impact Wrestling will likely pursue a breach of contract claim against Eli Drake. This would keep him from signing with another company until the situation is resolved. Drake’s contract with Impact was terminated on April 7 and was set to expire on May 31. Impact fired him as they were upset over public statements he made about the company. Some people in Impact believe he was set to go to AEW. 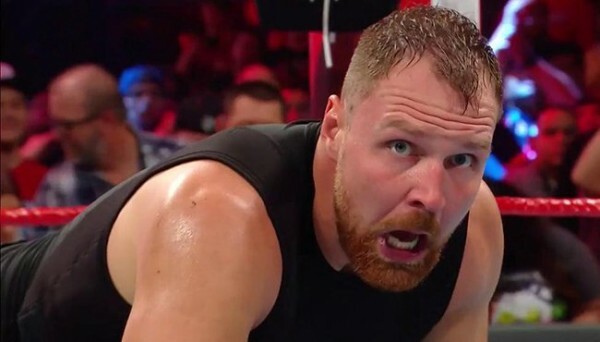 His last public interview was with 411, and he said in the interview that he’s happy with Impact and that they were paying him six-figures per year, though he did say that he got the big pay day after he told Impact that he wanted to return to WWE. 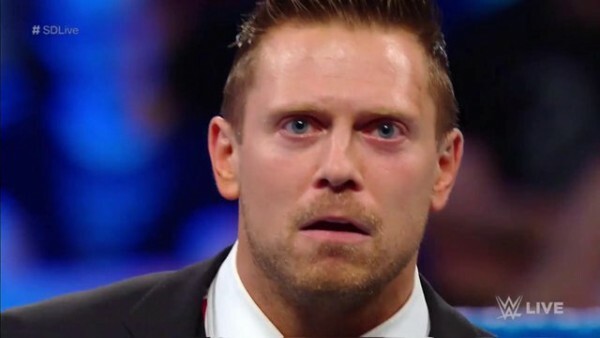 – Scott D’Amore told PWInsider that the hope in Impact is to find a larger TV home for the company by the fall. This means that secondary programming for Impact would then air on the Pursuit channel, such as Xplosion, while the main series would air on the new channel. Anthem has a big ownership stake in Pursuit. – There has been talk in the company of spending more money on marketing and promotion, as more money has come in lately.